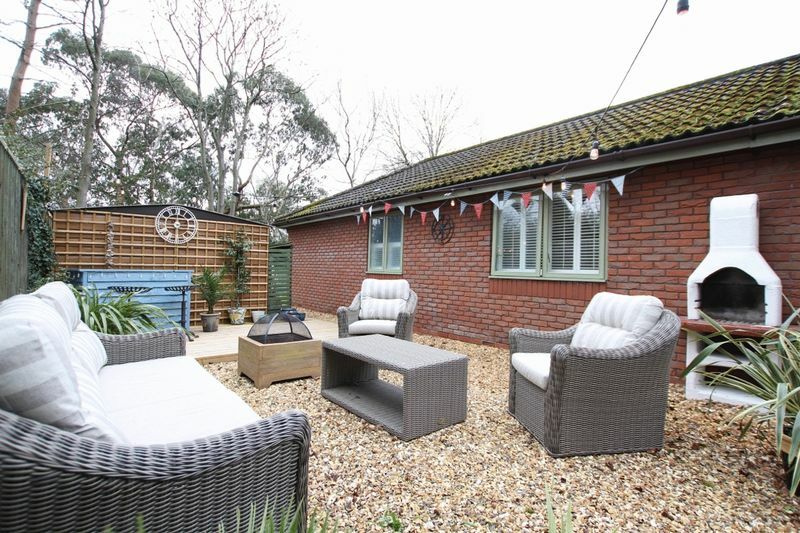 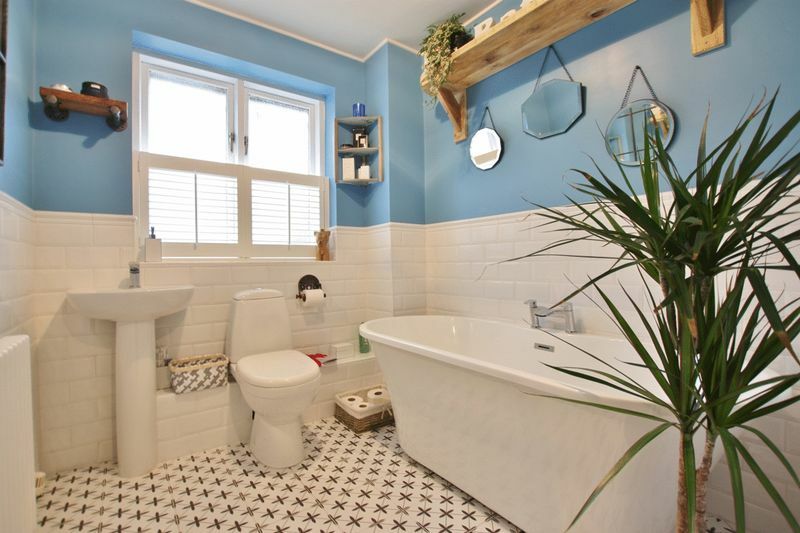 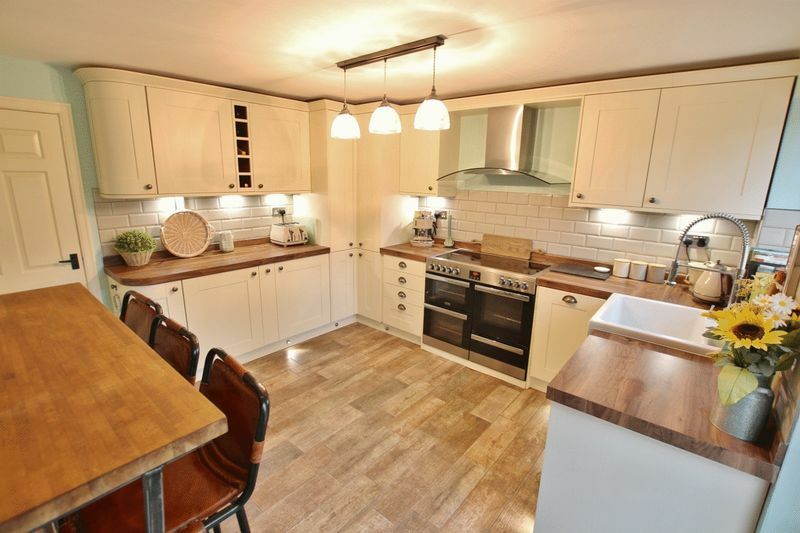 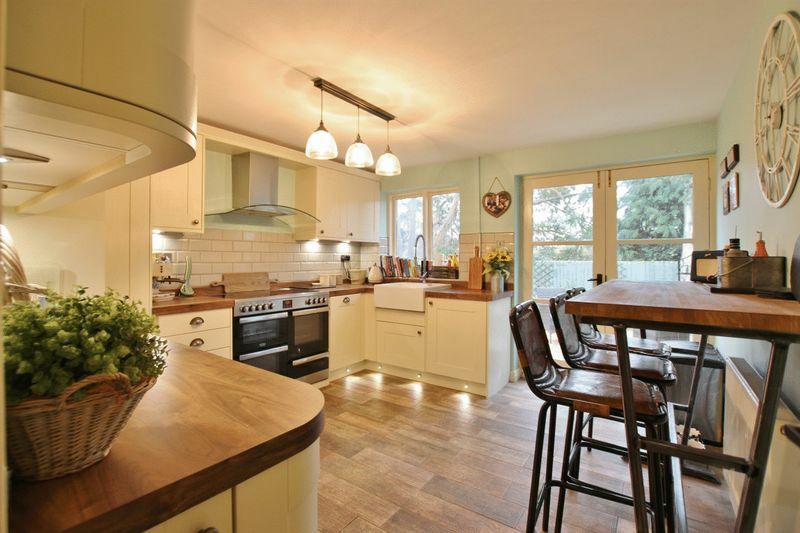 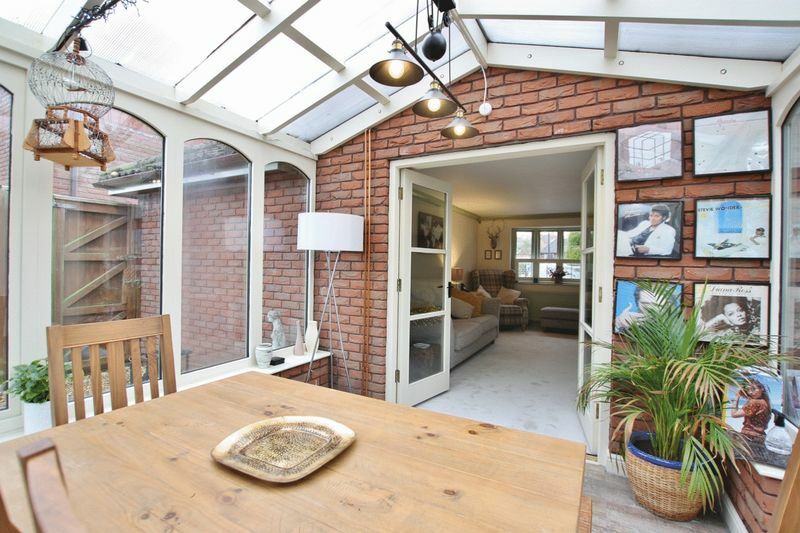 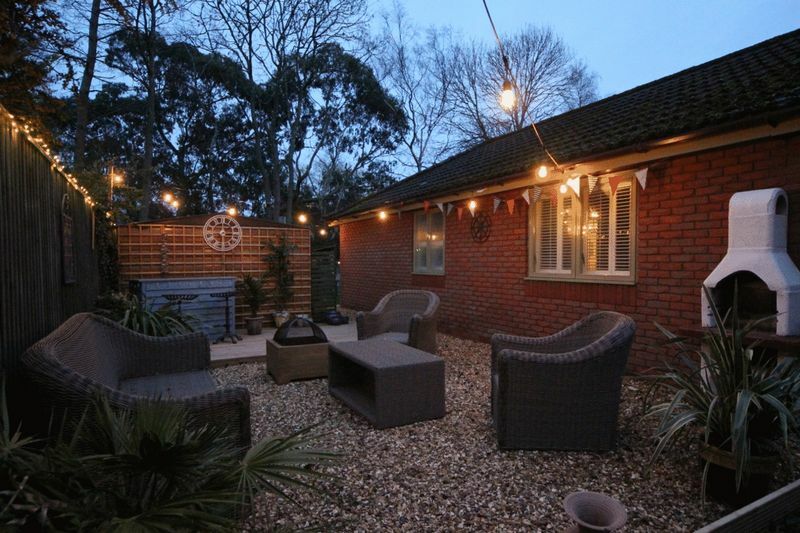 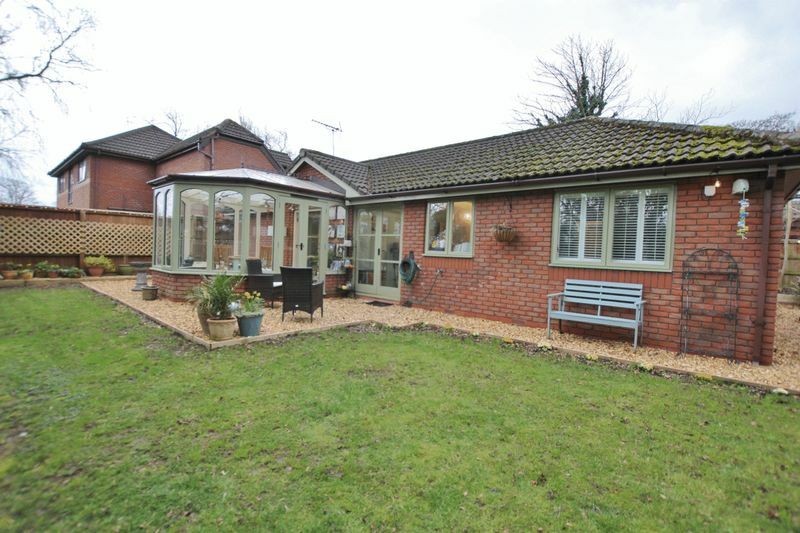 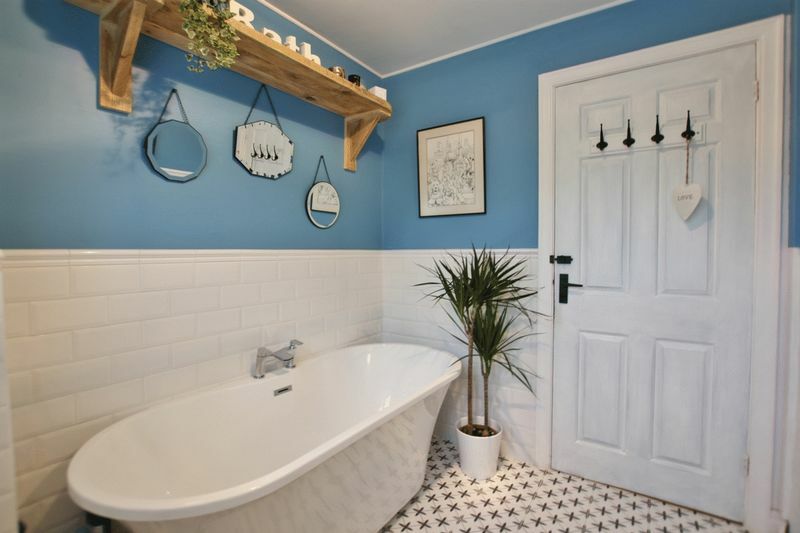 Renovated throughout to an exceptional standard, Move Residential are delighted to showcase this impressive three double bedroom detached bungalow tucked away in a private and quiet cul-de-sac. 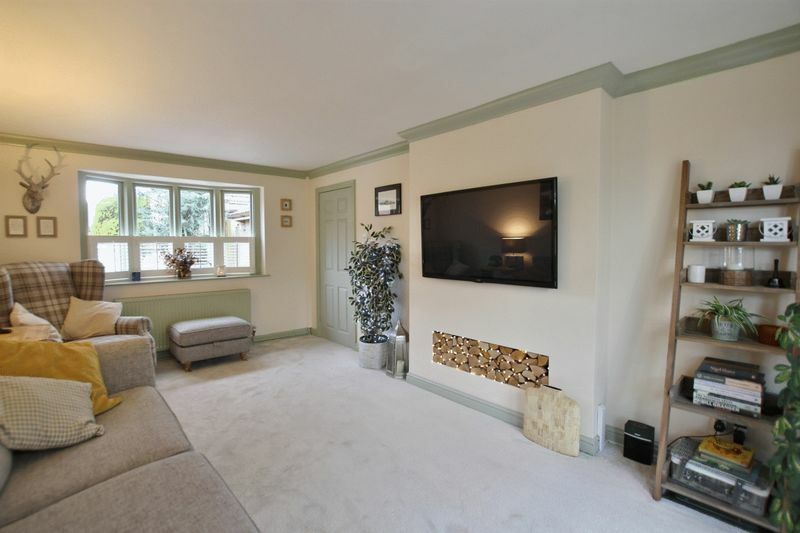 A credit to the current owners this stunning home has been updated and appointed to exacting standards with a modern and neutral decor throughout (with Farrow & Ball paint). 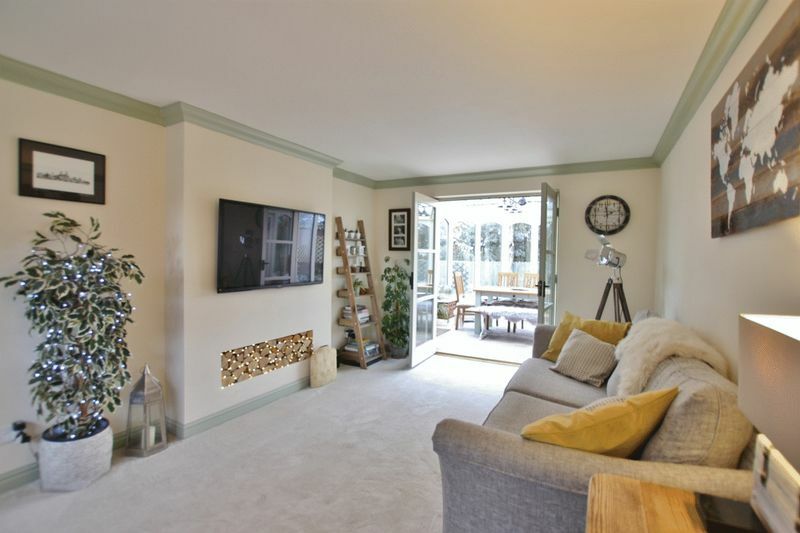 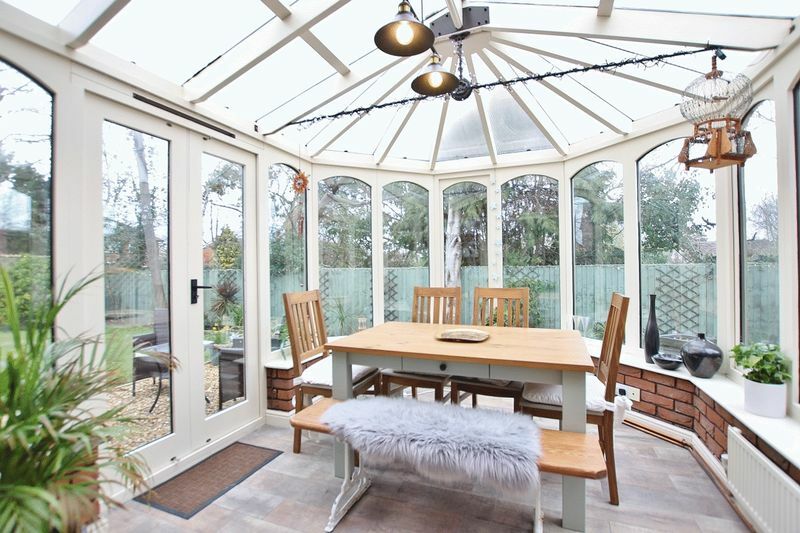 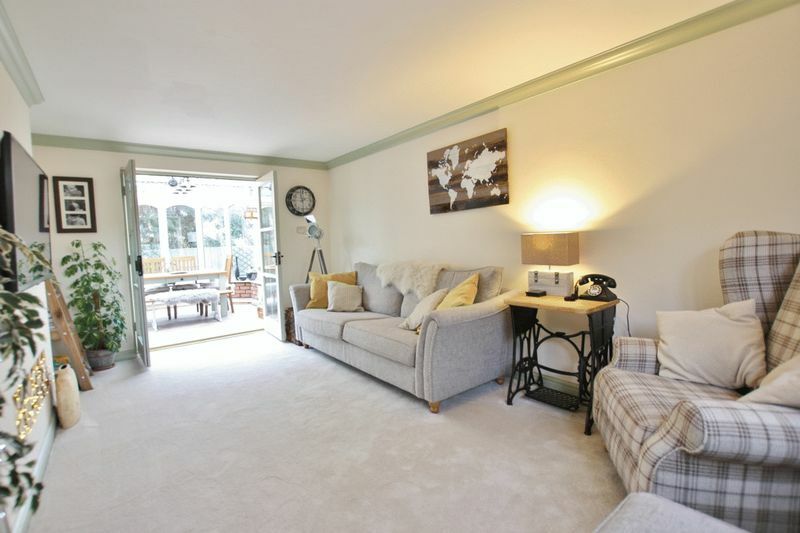 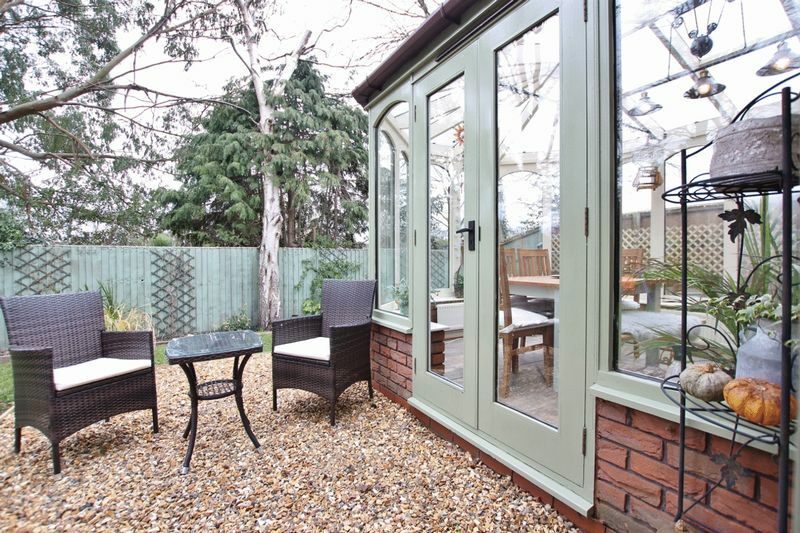 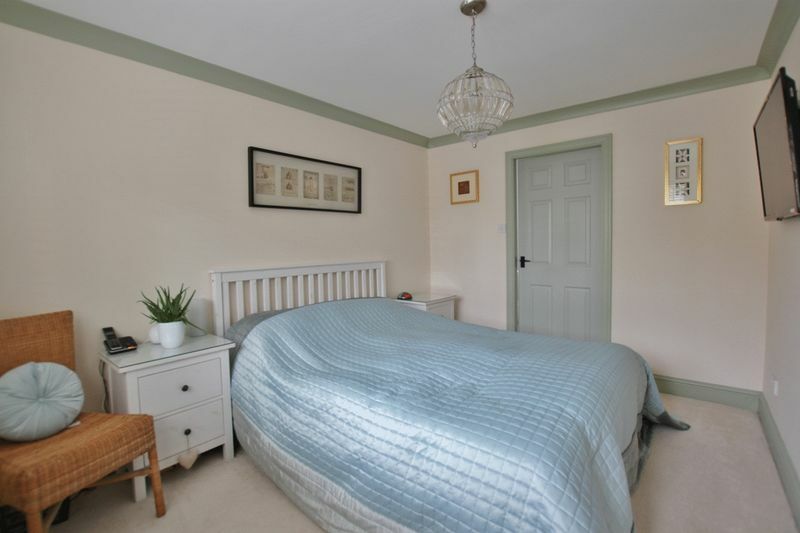 With spacious and bright rooms the accommodation briefly comprises a hallway, lounge opening to a conservatory and a modern fitted breakfast kitchen complete with integrated appliances. 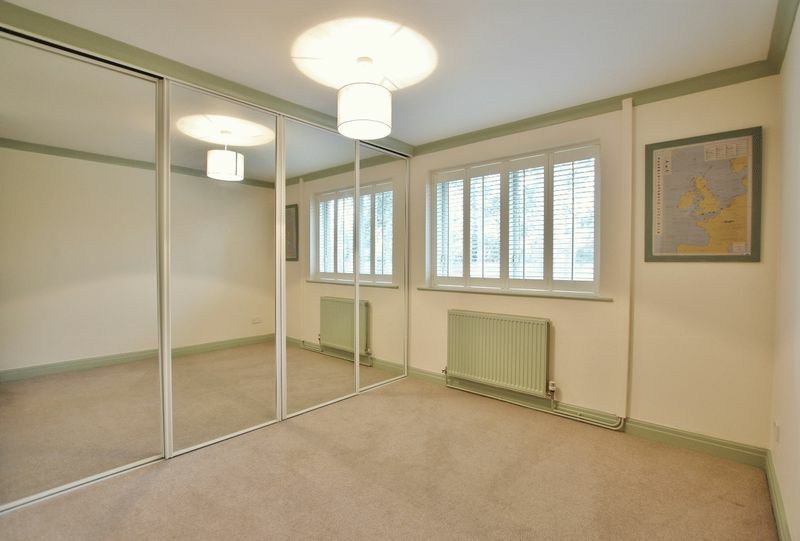 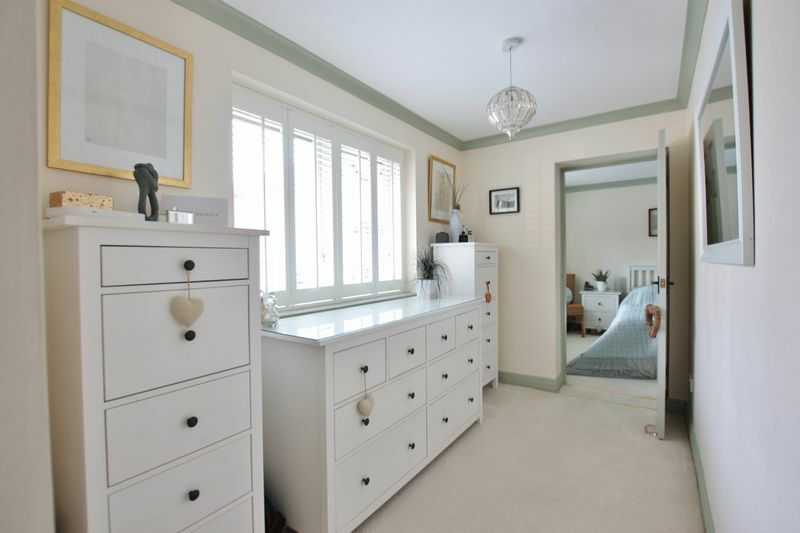 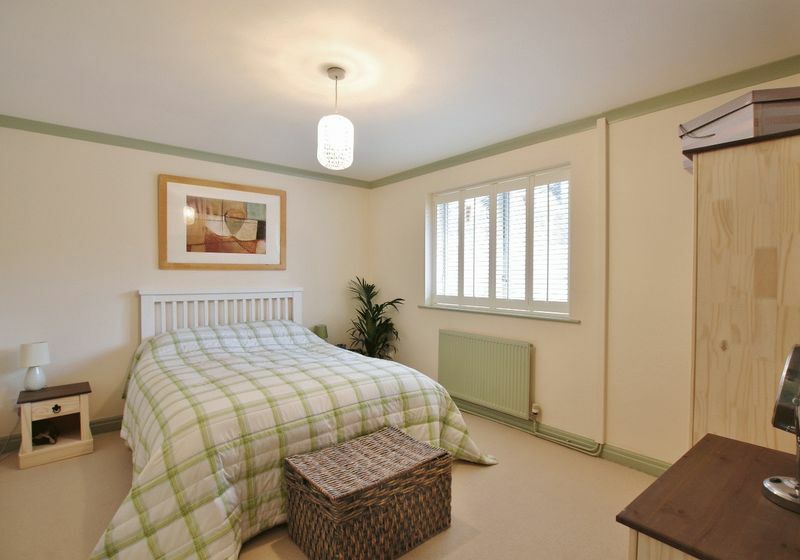 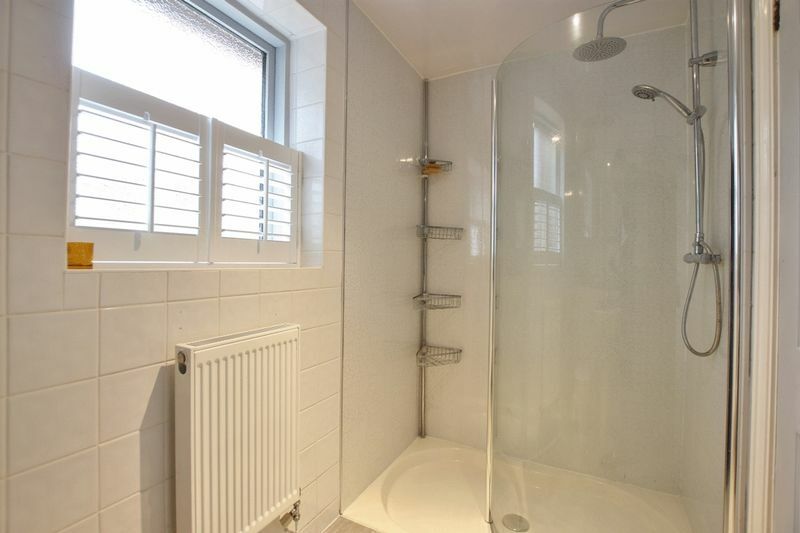 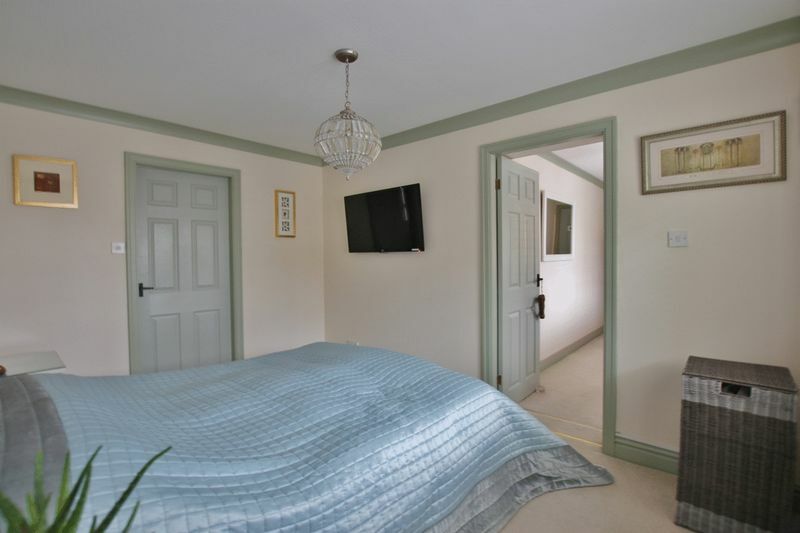 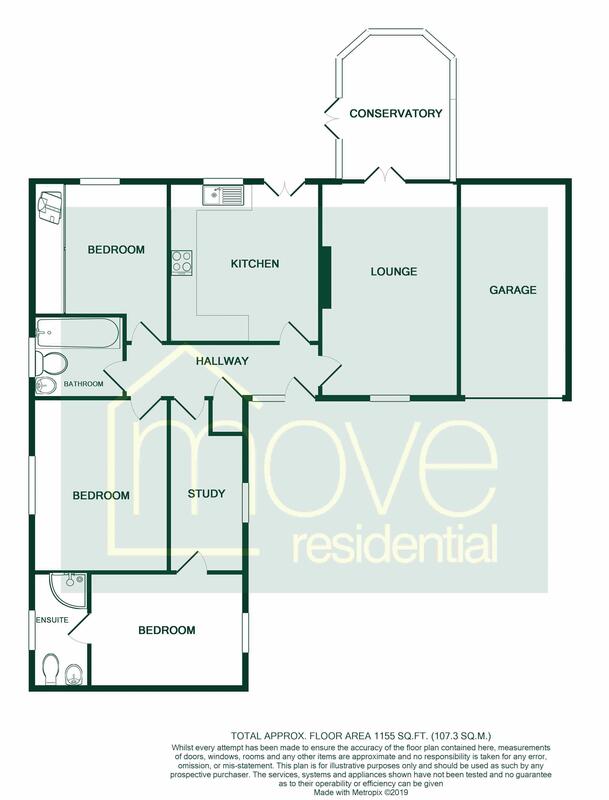 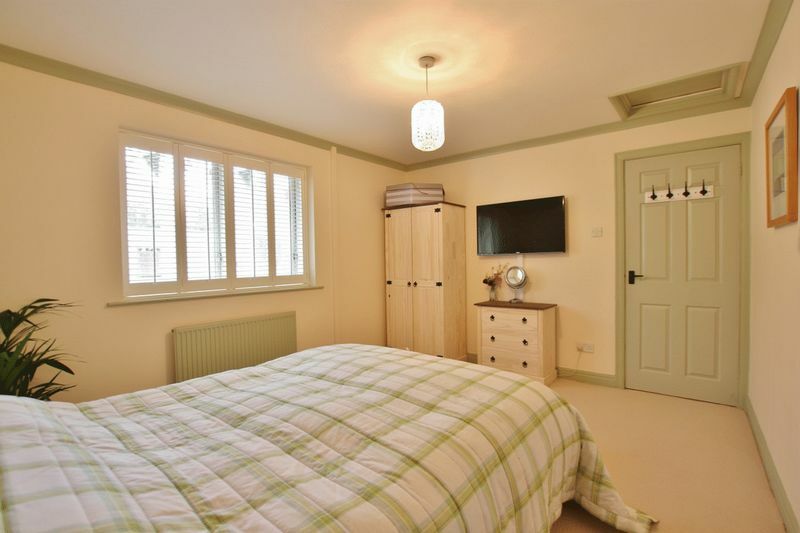 Master bedroom with dressing room and en suite shower room, two further double bedrooms and a modern bathroom suite. 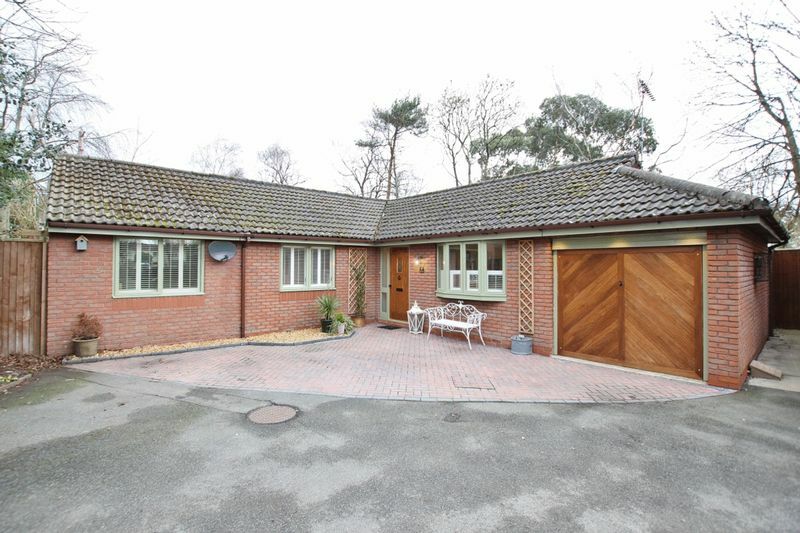 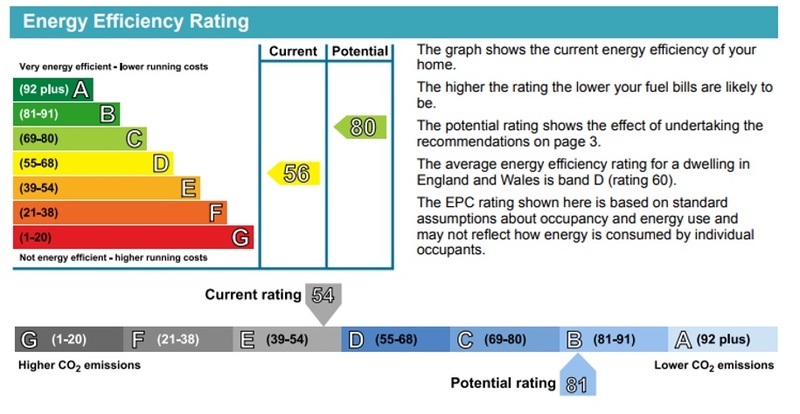 Further benefiting from off road paring, garage, double glazing and gas central heating. 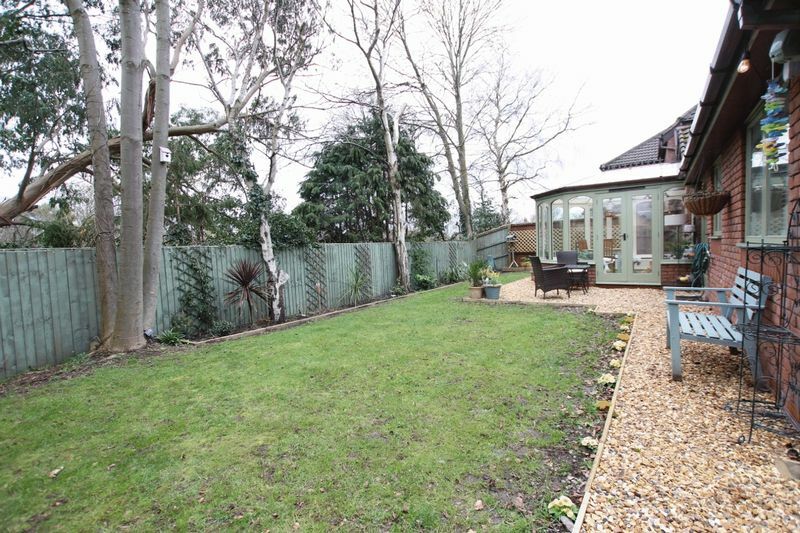 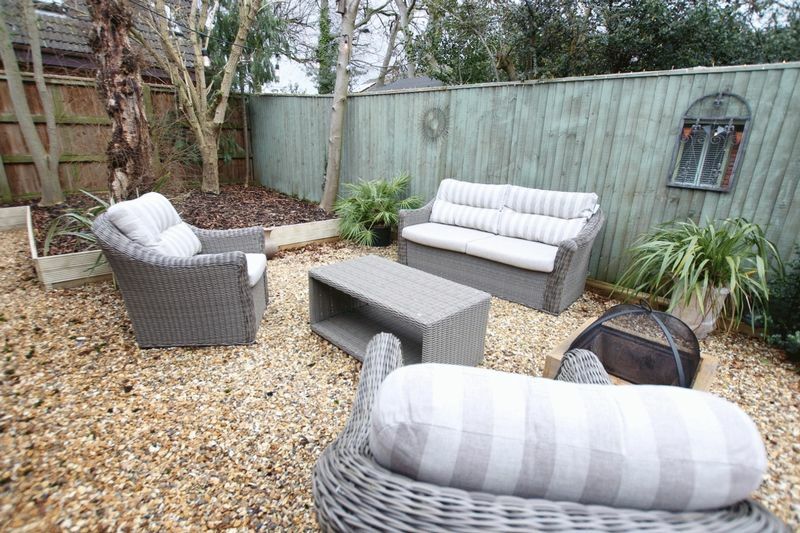 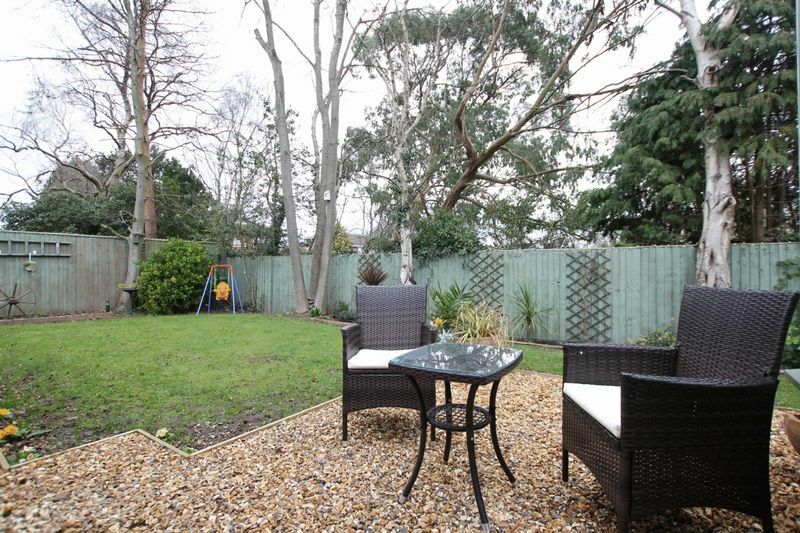 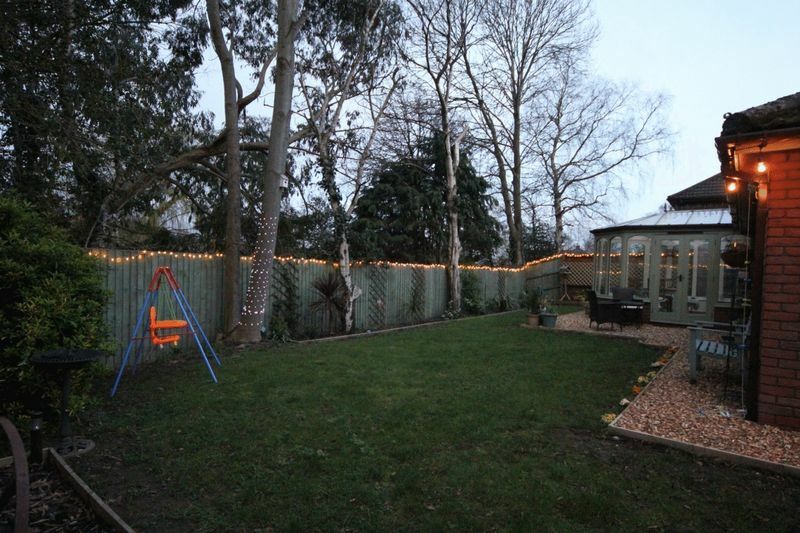 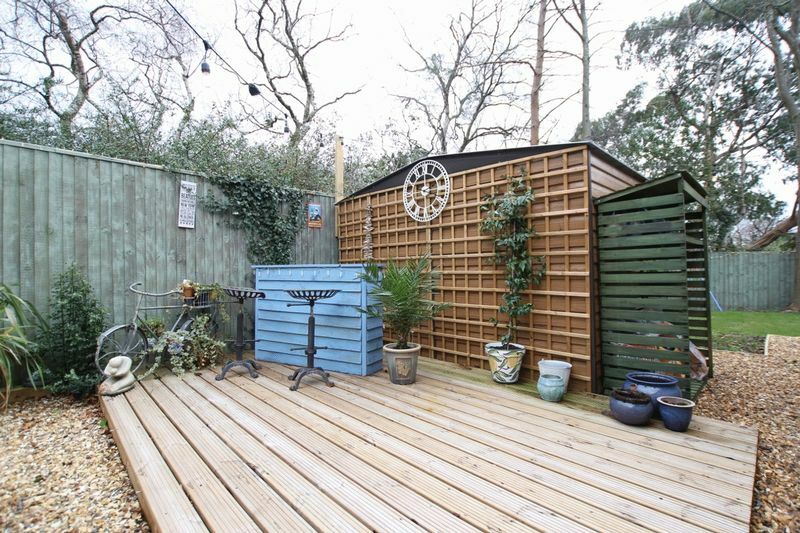 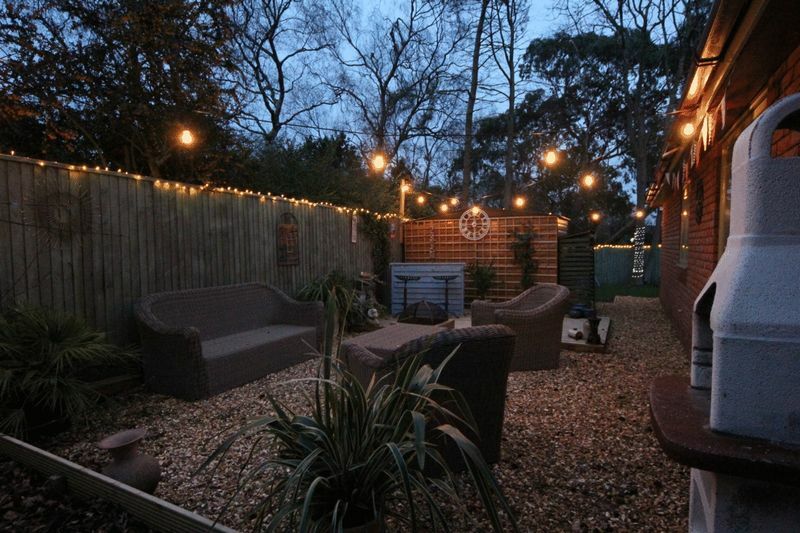 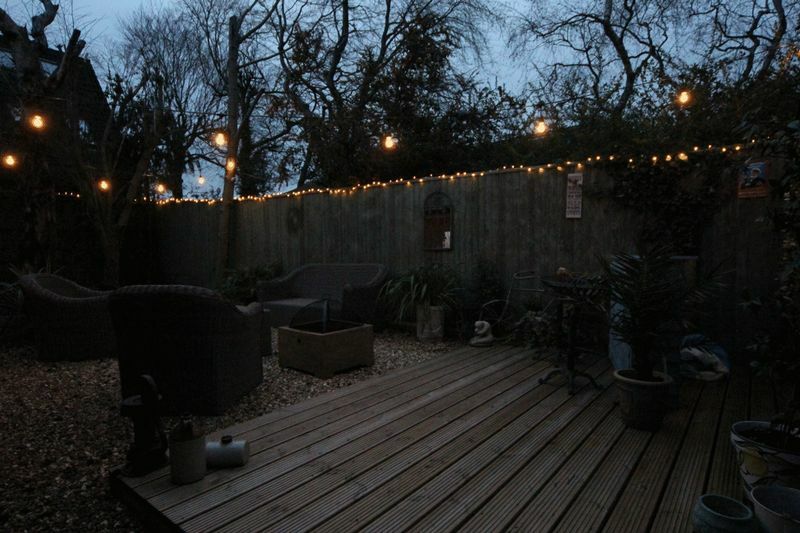 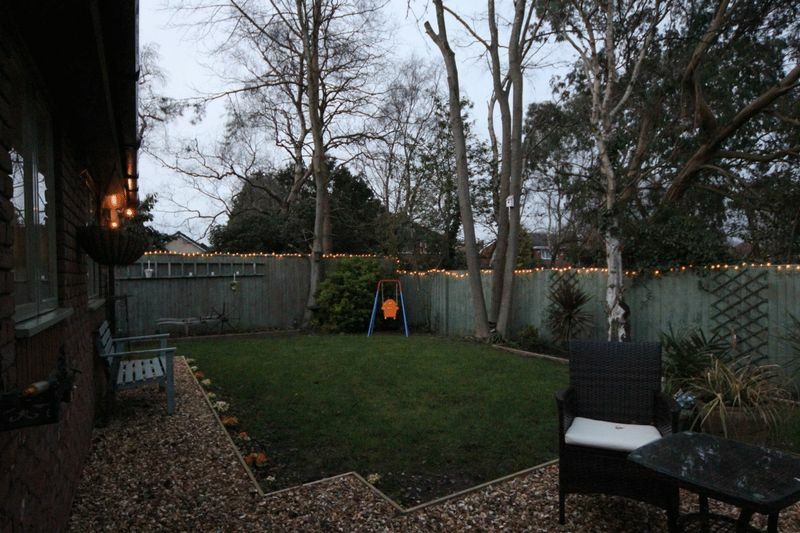 Completing this home perfectly is the beautifully landscaped rear garden, with lawned area and seating area perfect for entertaining. 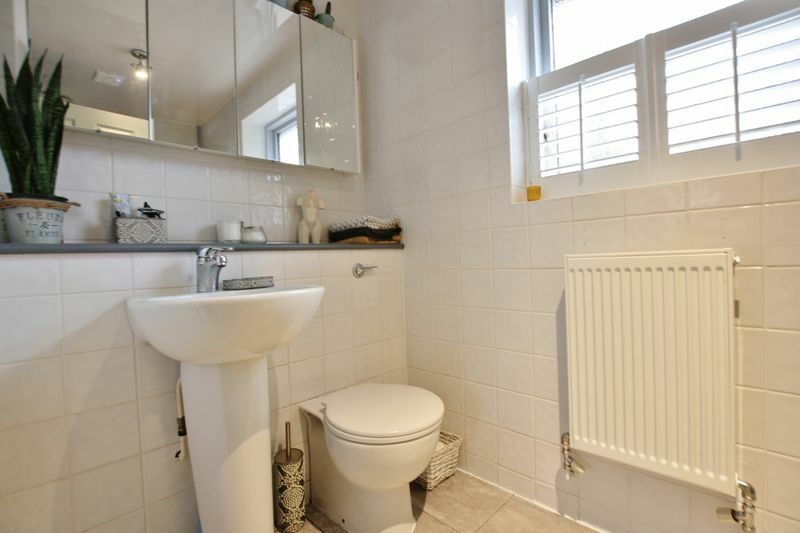 A closer inspection is essential to appreciate the size and standard of accommodation on offer.